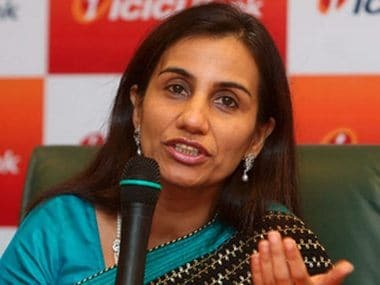 Popularly known as one of the '100 Most Powerful Women in the World' — a title bestowed by Forbes — Chanda Kocchar (54), CEO and Managing Director of ICICI Bank, has been an inspiration to millions of working women across the world. 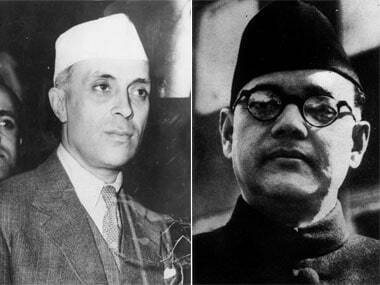 Aam Aadmi party on Sunday said that the purported letter by Jawaharlal Nehru allegedly calling Netaji Subhash Chandra Bose a 'war criminal' is "fake". 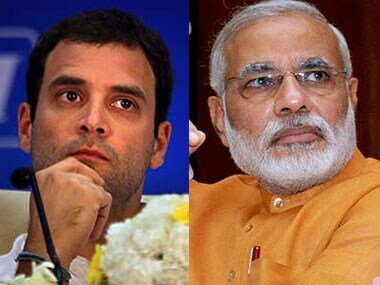 Rahul Gandhi has written to Prime Minister Narendra Modi, pressing for early grant of special category status for Andhra Pradesh. A video on YouTube by Factly tells you why we need the pincode in less than a minute. 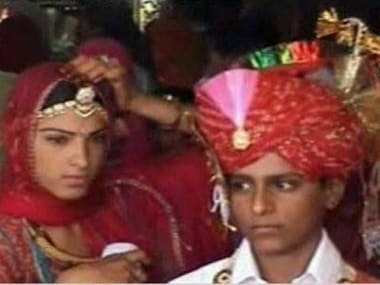 13-year old girl from Jharkhand writes to her school principal requesting to be saved from child marriage. 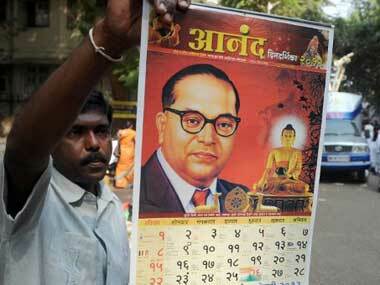 A Congress MP has demanded the Centre to issue a postal stamp and gold coins to commemorate 125th birth anniversary year of Dr Babasaheb Ambedkar falling on 14 April. 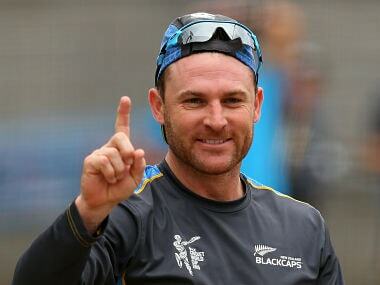 Brendon McCullum, is leaving nothing to chance. The hard hitting batsman took the time out to write a heart warming letter, asking for the support of the world's most passionate cricket fans for this historic final. 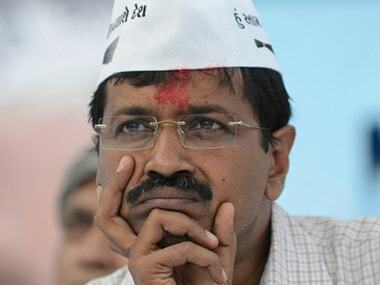 The internal feud in AAP saw a National Council member from Punjab demanding that party convenor Arvind Kejriwal launch an inquiry into a parallel meeting. 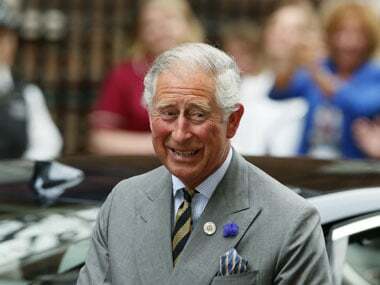 Muhammad Ali hailed Britain's Prince Charles as "the greatest" on Friday as the heir to the British throne wrapped up a US tour with a visit to the boxing legend's hometown. 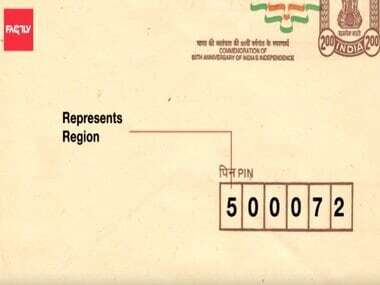 A thief, whose attempt to steal money from a Canara Bank branch in Noida on Sunday night was unsuccessful, wrote a moving letter to the bank.